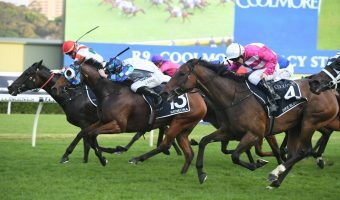 It was a brilliant battle between two outstanding fillies in the 2018 Silver Slipper Stakes at Rosehill Gardens on Saturday with the Golden Slipper favourite Sunlight getting the better run for a narrow victory over the brave Estijaab. 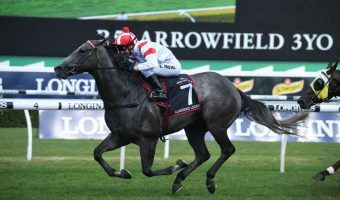 Sunlight won the 2018 Silver Slipper Stakes narrowly ahead of the Golden Slipper on March 24 back at Rosehill Gardens. Photo: Steve Hart. 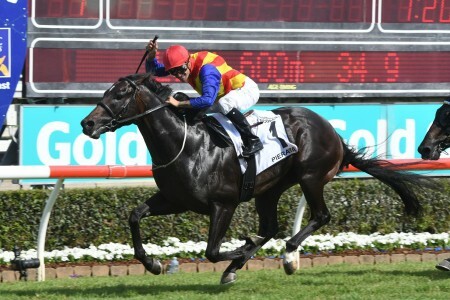 The Tony McEvoy-trained Zoustar filly Sunlight had been freshened-up since winning her third race on the trot at the Gold Coast in Queensland in mid-January’s $2 million Magic Millions 2YO Classic (1200m). 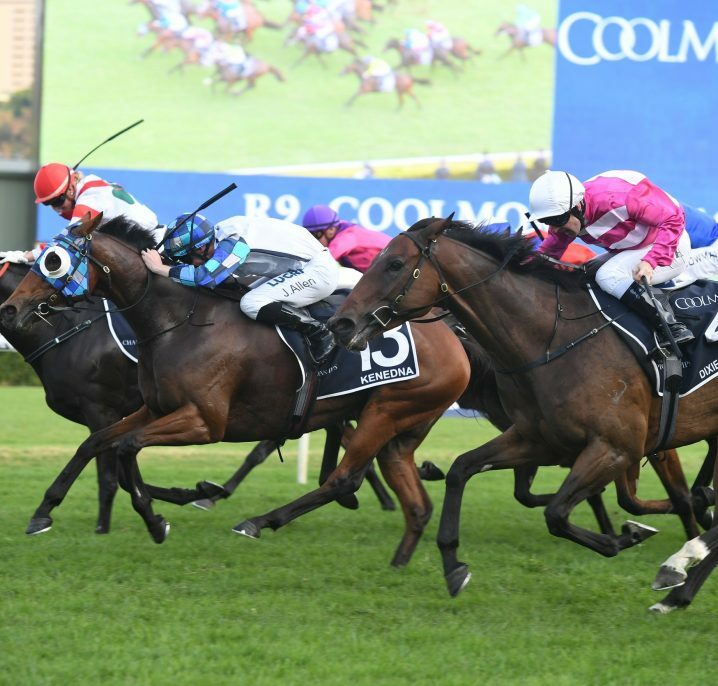 With plenty of improvement still to come tracking towards the world’s richest race for two-year-olds, the Group 1 $3.5 million Golden Slipper (1200m) on March 24, Sunlight was again too good for a smart field of juveniles on Hobartville Stakes Day in the Group 2 $250,000 Silver Slipper Stakes (1100m). 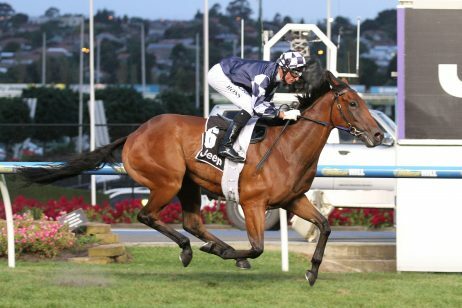 “That was incredible wasn’t it,” McEvoy’s stable representative Calvin McEvoy said post-win. “We learnt something new about her today. 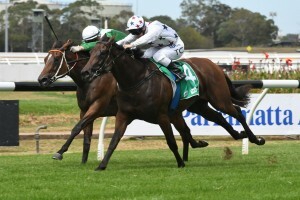 “She did it nicely and she raced like a true professional. 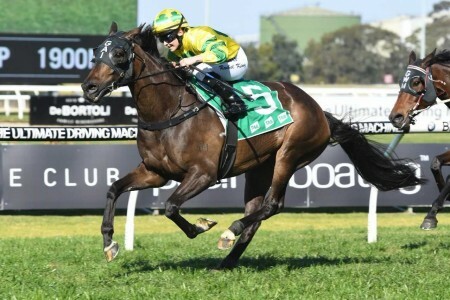 In her Sydney debut, the constantly progressive bay got a dream run in third on the trail of the Peter & Paul Snowden-trained Sebring colt Neutrality and the Team Hawkes-trained favourite, Snitzel filly Estijaab backing-up from a four length win over 1000m at Randwick on debut in late January. 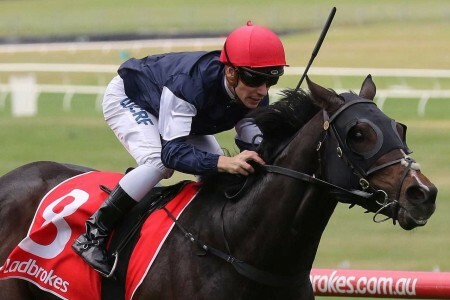 Jockey Tim Clark kept the saddle warm for Sunlight’s regular rider Luke Currie, who was in Melbourne for Ladbrokes Blue Diamond Stakes Day, and gave the filly a beautiful ride. “She was really good,” Clark said. “It was a lovely race for her. “It worked out ideal for me early. 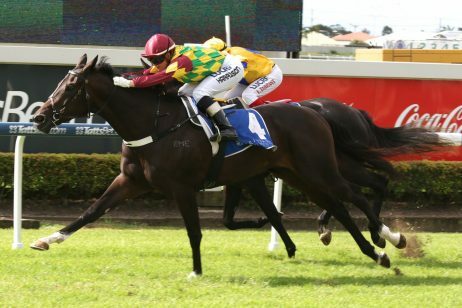 Estijaab flew out from the inside alley to lead on the inside early before Blake Shinn got going on Neutrality to hit the front on the outside. Once on the straight, it was obviously Neutrality had run his race dropping right out as Clark got going on Sunlight peeling out to give chase. She moved up to Estijaab and the two gun fillies quickly ripped clear of the rest of the field. 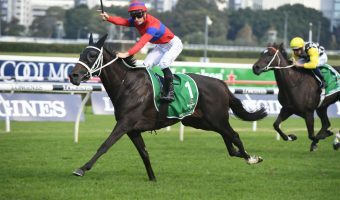 Having saved energy as Estijaab ($2.10) was softened-up throughout challenged for the lead, it was Sunlight ($2.90) who had more left in the tank and she wore down the gallant runner-up for a neck win on way to Golden Slipper Day. 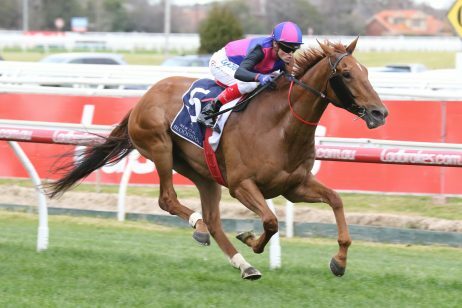 The Silver Slipper Stakes quinella had a huge margin to spare on the previously undefeated third placegetter, the James Cummings-trained Dawn Approach filly Gongs ($6) six and a quarter lengths further back to round out the trifecta. 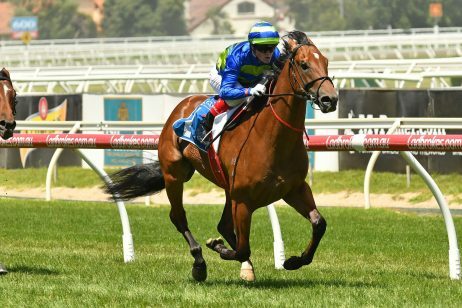 It was a thrilling war down the straight by two top-class fillies and with the winner Sunlight having plenty of improvement in her, it will be game on for the rematch in the Group 1 next month. “They obviously put a good margin on the rest,” Clark added. 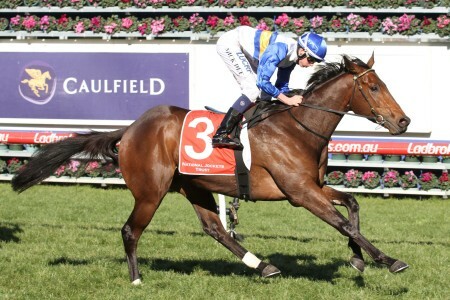 “My filly’s probably got a lot more fitness improvement. “It was a privilege to warm the saddle for Luke. 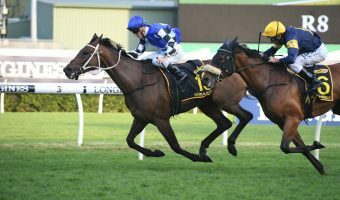 Last Sydney Autumn Racing Carnival the Gary Portelli-trained filly She Will Reign (2017) took out the Silver Slipper Stakes – Golden Slipper double that Sunlight is now out to emulate. 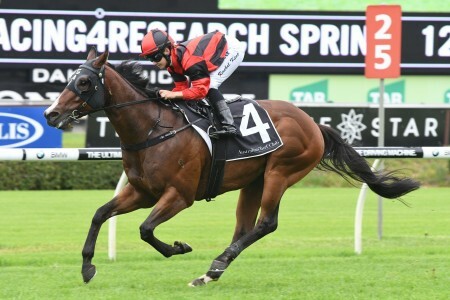 McEvoy has one more lead-up run into the Golden Slipper planned for Sunlight who will race next-up in the Group 3 $175,000 Magic Night Stakes (1200m) at Rosehill a week out from the big one. 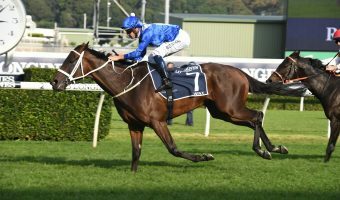 It is the same formula the stable engaged for the Magic Millions Classic with Sunlight proven to handle the quick seven day turnaround. 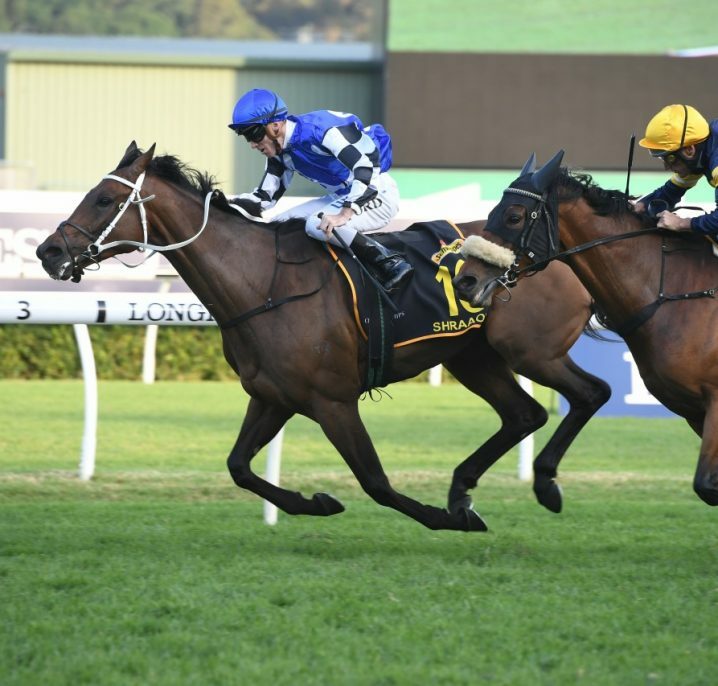 “She’s going to have another run into the Slipper,” McEvoy confirmed. 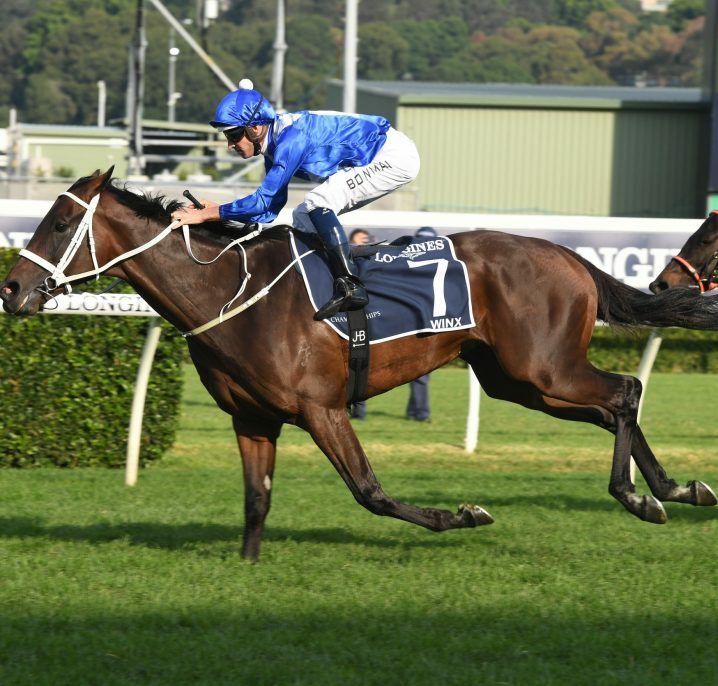 “She’s run well and we know she’s got plenty of improvement to come, which is why I’ve got a big smile on my face. “This race was full of some really classy horses. 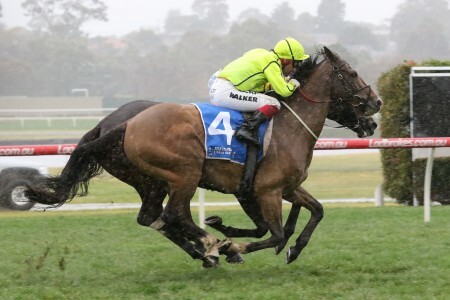 “If she comes through this well, she’ll run in the Magic Night a week out from the Slipper. 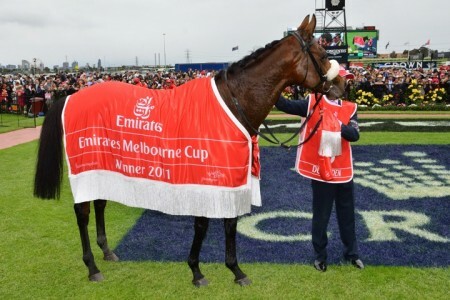 Futures Golden Slipper Stakes 2018 odds at Ladbrokes.com.au now have Sunlight and Estijaab installed as co-$4.80 favourites. 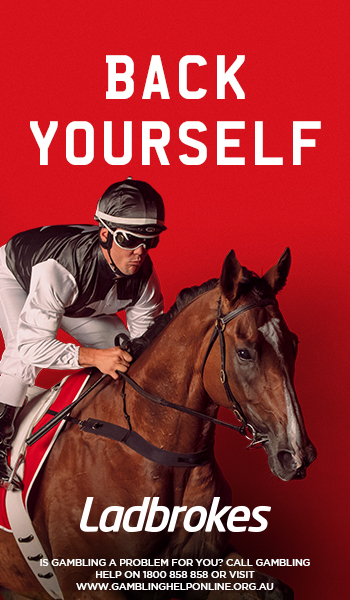 To back Sunlight next race and for all the best Golden Slipper betting markets, visit Ladbrokes.com.au today.